I hope everyone had an enjoyable Memorial Day weekend. We owe a deepest debt of gratitude to those men and women who have fought and died in the fight to keep our great country free. Thank you. Well, it is 58 degrees out. No worries about getting the air conditioners in any time soon. I haven’t even thought about getting the pool ready(and I am usually ready for it in April!). Spring is definitely taking her sweet time this year. We have had plenty of moisture but sunshine has been a rare commodity. 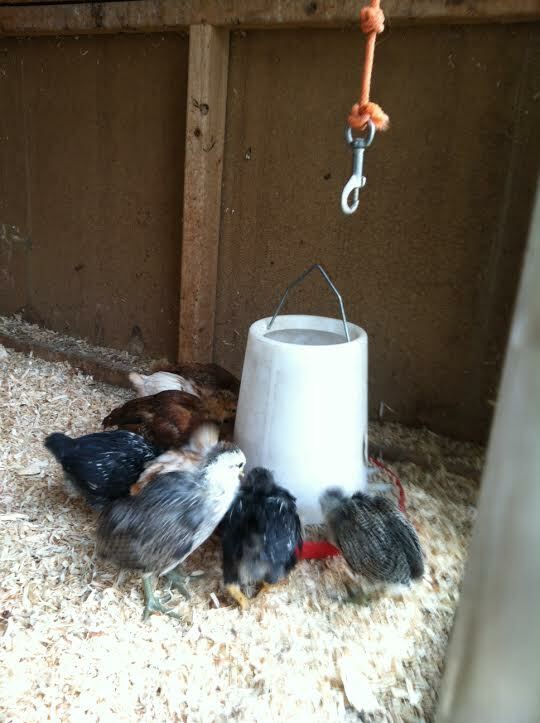 However, certain events of this past weekend are undeniable indicators of Spring’s return(however reluctant) – the 8 chicks were moved out of their “chickubator” and into the hen house. 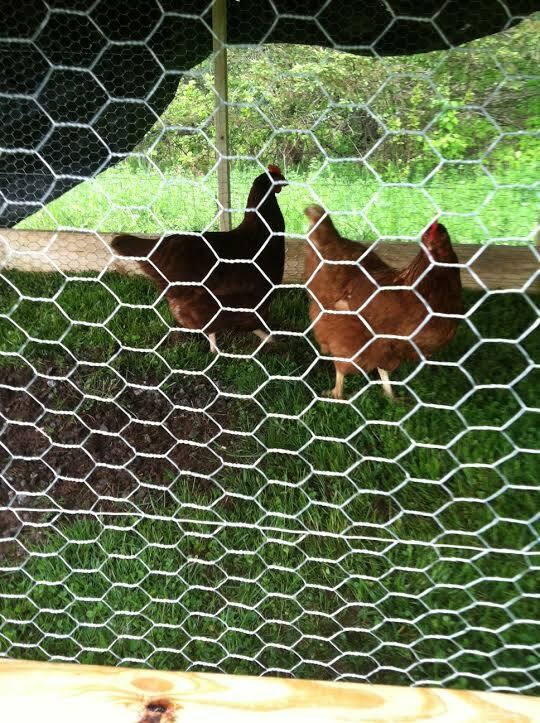 Getting Brown Betty and The Amish Hen into their new spacious digs was a bit more challenging. 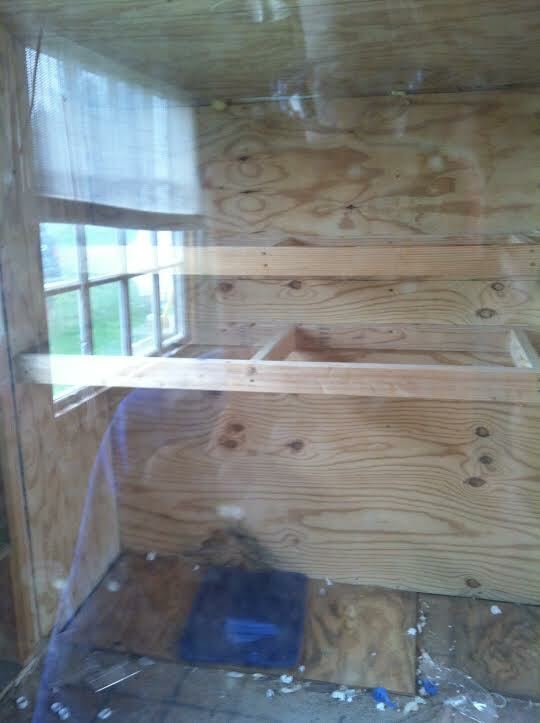 It involved some tricky manuevering, some edible motivation, and a little coaxing with a badminton racket, but I am pleased to announce that the girls are now enjoying a much bigger run and spacious hen condominium. 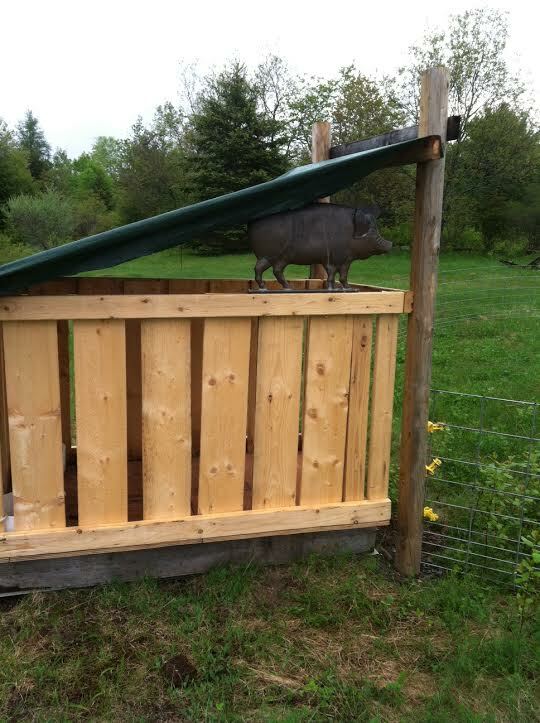 Secondly, last year’s pig sty(R.I.P Stanley)was disassembled and a new, much more luxurious and commodious pen was built in a new location in anticipation of the arrival of 2 piglets. The environmentally conscious man that I am, I simply couldn’t let all that rich, nutrient filled earth left behind by pig pen #1 go to waste. So, that is now officially the PeeMan’s garden patch. Since it is mine, and it is hidden so as not to offend my wife’s aesthetic sensibilities, I get to grow what I want in it, so the corn has been planted and squash and pumpkins will soon follow. 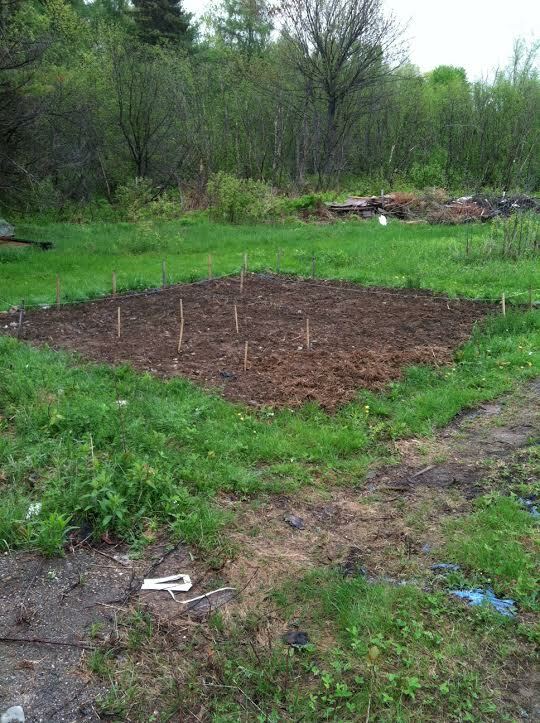 My daughter has also laid claim to some of the land for her own garden this year and the peas and lettuce have already been planted. 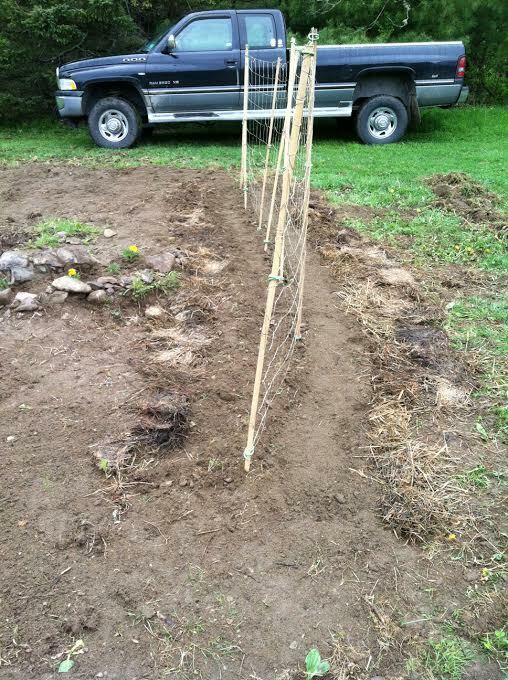 As soon as the seeds sprout, the WolfPee will be put around the garden plot to protect the tender shoots from any hungry animals. Well, that just about brings things up to date here at the PeeMan’s farm. I hope it is warm and sunny where you are, and don’t forget to protect your gardens this summer with 100% PredatorPee – Accept no substitutes! Posted on May 27, 2014 by The PeeMan. This entry was posted in PeeMan Projects and tagged all natural pest control, all natural pest control for deer, gardening, organic pest control, organic pest control for deer, pig pen, predator pee, predator urine, protect backyard chickens with wolf urine, protect garden with predator pee, protect garden with predator urine, protect garden with predatorpee, wolf pee for chicken coops, wolf urine. Bookmark the permalink. ← Which Came First – The Chicks or The Eggs?